1. Recognition and early management of peri-arrest conditions that may result in cardiac arrest or complicated resuscitation outcomes. 2. 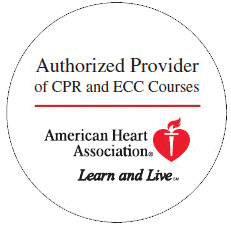 Management of cardiac arrest until return of spontaneous circulation, termination of resuscitation, or transfer of care. 3. Recognition of life threatening clinical situations such as stroke. 4. Identification and treatment of ischemic chest pain and expedition of the care of patients with acute coronary syndromes. 5. 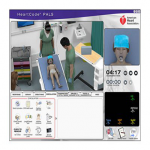 Effective communication as a member or leader of a resuscitation team and how to recognize the impact of team dynamics on overall team performance. 6. 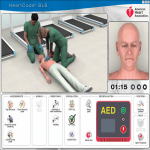 Basic life support care, including prioritizing chest compressions and integrating an AED.